774 Hanson Street is a 5 bedroom 2 bathroom house that is perfect for a group of friends or family. 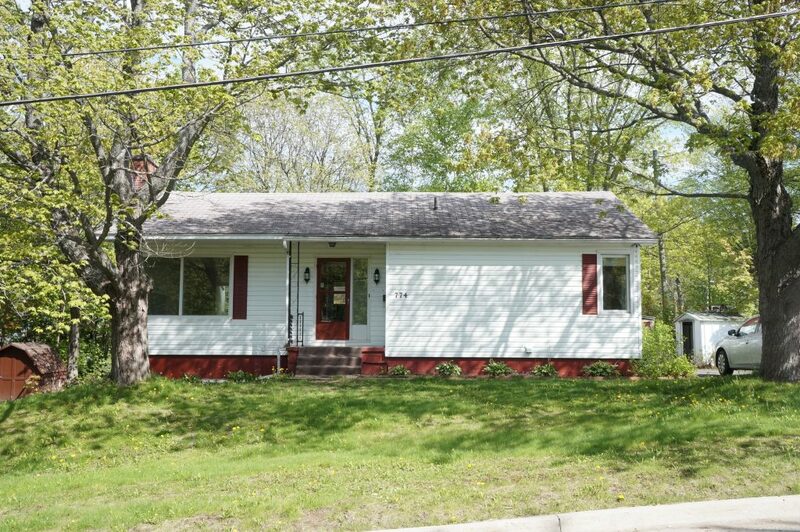 Located within a 5 minute walk to UNB and STU campus, you can’t beat this location. Just off the kitchen is a beautiful sun room perfect for anyone with a green thumb or to relax and drink coffee. The layout of the house offers plenty of privacy and space, the backyard is a good size equipped with deck and there is lots of parking space included. Private laundry included.